Can you believe it’s Happy Monday #26?! 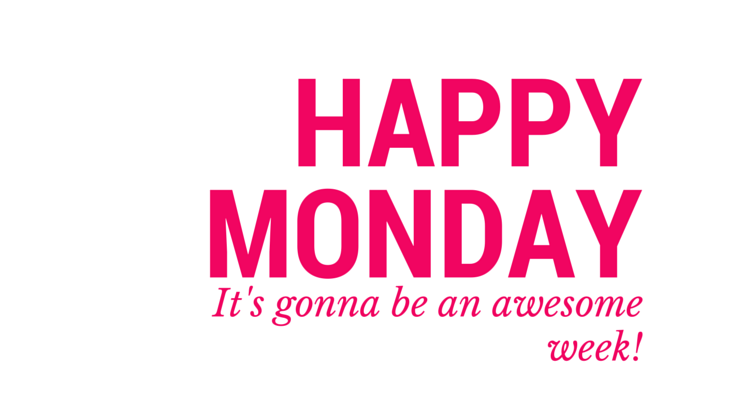 That’s six whole months of Happy Monday’s and of course, this site… woohoo! Happy half birthday to Survive at Work! It’s also the first Monday of October, which means there’s only 11 Monday’s left to Christmas day. Eeeeek! But in all seriousness, with 3 months left to the year, there’s no better time to reflect on all your achievements so far in 2014.